Author adminPosted on April 4, 2019 April 4, 2019 Categories Sony E-mount Camera, Sony E-mount LensesTags 4K Video, CP+ Show 2019, Interview, Sony Alpha a7000, Sony Alpha a7S III1 Comment on Sony Interview at CP+: It is Easy to Add 4K/60p, 10-bit 4:2:2 to a7S III, But it will Also Go Beyond the Expectation ! Rumors: Sony a7S III to Feature with Global Shutter Sensor, 4K&60P, Coming Later 2019 ? Just another rumors about long awaited Sony a7S III full frame mirrorless camera. 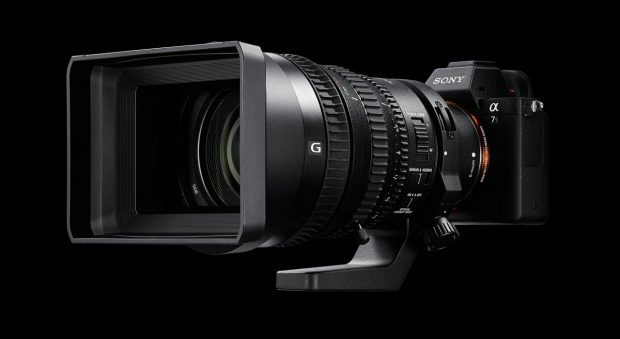 According to latest source from web, the upcoming Sony a7S III is rumored to be announced in the second half of 2019, around September-October, 2019. Sony executives already said that a7S III need times at Photokina 2018 last year. 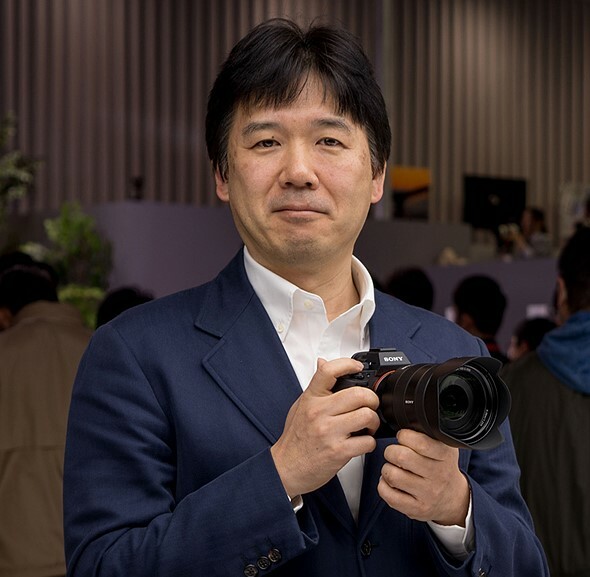 Author adminPosted on March 14, 2019 March 14, 2019 Categories Sony E-mount CameraTags 4K Video, Global Shutter, Sony Alpha a7S III5 Comments on Rumors: Sony a7S III to Feature with Global Shutter Sensor, 4K&60P, Coming Later 2019 ? 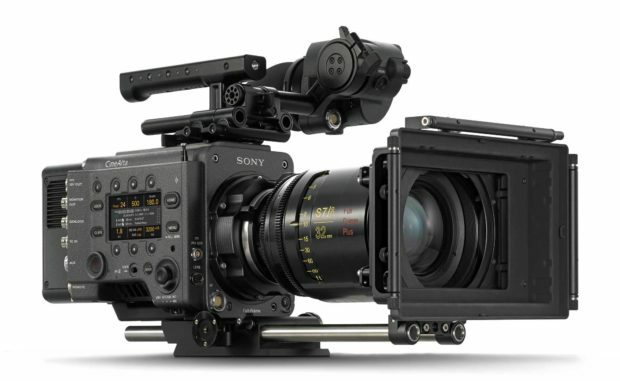 Sony has announced a new firmware version 4.0 for Sony VENICE. 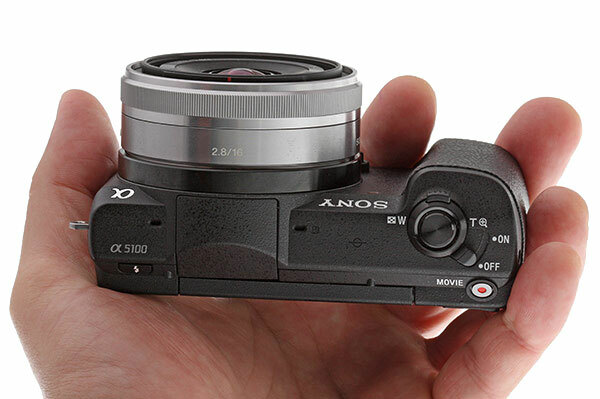 Update: Sony a6400 Officially Announced. As confirmed in the last post, Sony will have a product announcement tomorrow. Now we got more info about this new product, along with new lenses, Sony will announced a new APS-C mirrorless camera called Sony Alpha a6400, to replace both Sony a5100 and Sony a6000. Sony a6400 will be a new mid-level APS-C mirrorless camera to have 4K video at 30p, and mostly for vloggers. Rumors also said a6400 will have some exciting new features. Stay tuned.